MRL Rolls is one of the largest manufacturers of custom-made rubber and metal rolls in India. The company also offers repairing and maintenance services for rollers used in various industrial applications. Since 1995, MRL has been a one-stop-shop for all kinds of rollers such as rubber, PU and hard chrome. “We have been serving both small as well as the big players across the country. We have three plants—Modinagar Rolls Private Limited, MRL Printing Rolls, and MRL Coaters and Platers Limited. We started MRL Printing Rolls in 2010 for the printing and packaging industry and within a short period have associated with most of the newspapers and major printing and packaging companies. 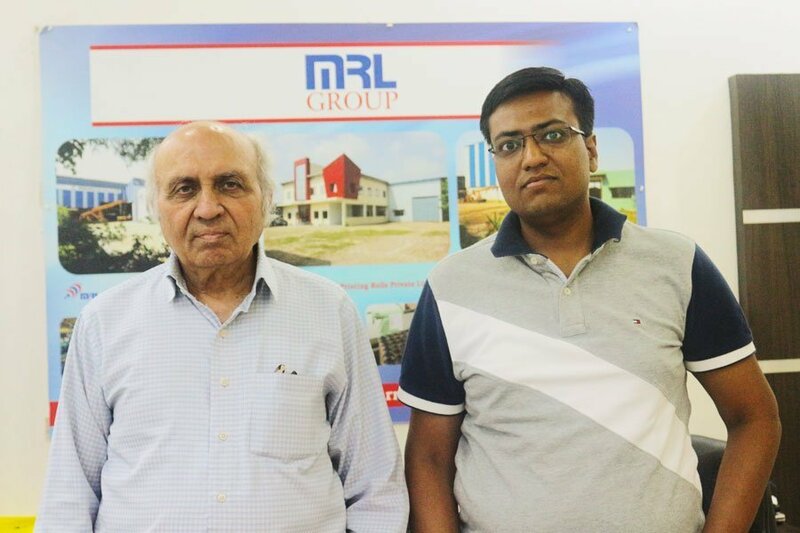 We try to offer custom-made rollers to our customers as per their requirements for various applications,” says Vaibhav Agarwal, director of MRL Group. The rollers manufactured by the company comprise a basic mild steel shell with a pipe and a shaft that are covered with different coatings such as rubber, PU and hard chrome. The coatings differ depending upon the roller’s application. Rollers as heavy as 35 metric tons for the paper, textile and leather industries are produced since MRL is capable of manufacturing 15 mm to 10.5 meter long rollers with diameters ranging from 100 mm to 2.2 meters. 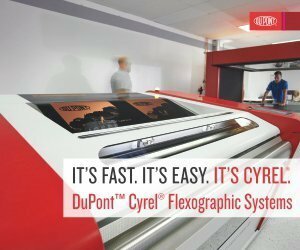 “As far as the printing industry is concerned, there has been a slump for the past 2-3 years as a result of which many roller manufacturers have had to close their plants. We entered this segment forecasting a growth in the coming days but we never thought that our strategy would backfire. The demand has gone down by 50% over the past two years. The main reason behind this are the small-scale manufactures from whom we are facing challenging competition. I believe that quality is directly proportional to the value of the rollers. The small-scale manufacturers are trying to dominate the market by offering rollers at lower prices where, ultimately, the quality of the roller is compromised. Hence, we have lost a number of customers and are currently supplying only to the bigwigs of the industry who are capable of bearing the higher cost,” adds Agarwal. According to him, packaging is at an all-time high with new collaborations and acquisitions almost every week, which in turn is creating a challenging atmosphere within the industry to provide the best and most innovative solutions, unlike the commercial printing industry which to stagnate. He also believes that the negative change in the mindset of the players in printing industry who are ready to compromise quality has been the driving factor for its decline. 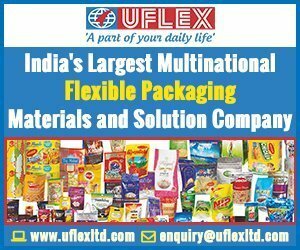 “In packaging equipment segment, we have witnessed a huge demand in India and thanks to our marketing team, we have managed to find enough customers. Currently, we are saturated with orders from a number of customers from the packaging field. Time and again, we get new customers in addition to the existing ones and that is the reason why we aren’t concentrating much on exports. 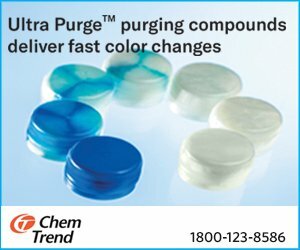 Indian customers are our first priority,” Agarwal comments. MRL is currently setting up its fourth plant in Modinagar. The state-of-the-art rubber plant will be equipped with the latest technology. Although the company is already equipped to dynamically balance all types of rotating bodies, the new plant will also have a dedicated R&D unit to come up with better products and innovations. The company is planning to deploy Korean experts to assist its R&D work.